The rumor arose when SU,F. updated its page for the upcoming Thief film adaption. Instead of providing a progress update on the movie, the website described and praised the game series. It called Thief “one of the greatest games ever created” and mentioned that a sequel was in production that was “in step” with the movie. It was unclear whether “in step” meant it was being produced at the same time or whether it was the storyline that was in step with the film. However, the website has removed the claim of a sequel since Anfossi’s tweet. While Eidos Montreal could be cleverly employing deceptive damage control over a leak that it did not want getting out, it would probably not be a good idea to hold your breath waiting for it. While David’s tweet did elicit a response from supporters of a Thief 5, more people came out to brutally bash Thief 2014. @DavidAnfossi @EidosMontreal You rebooted the series just to kill it. Nice job. 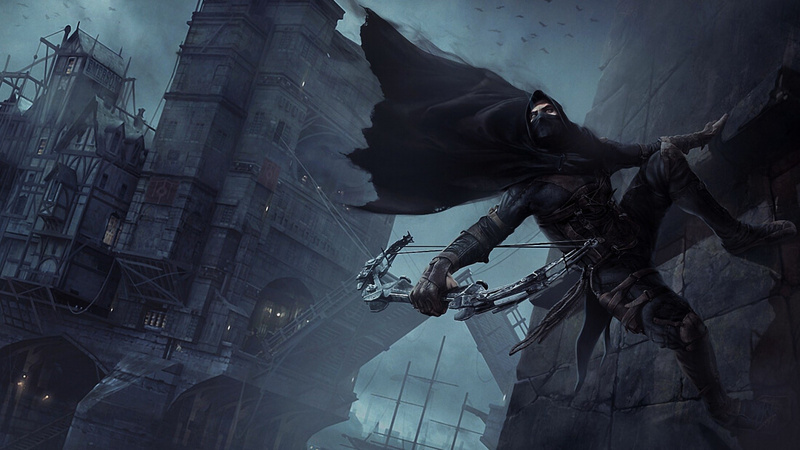 Upon its release in 2014, Eidos commented that future sequel endeavors would entirely depend on how Thief was received. Since the response to the game was mediocre at best, a Thief 5 was unlikely from the beginning. The Twitter jabs might have only reinforced that stance.